This week ESPN Wide World of Sports hosted the Jr NBA World Championship. 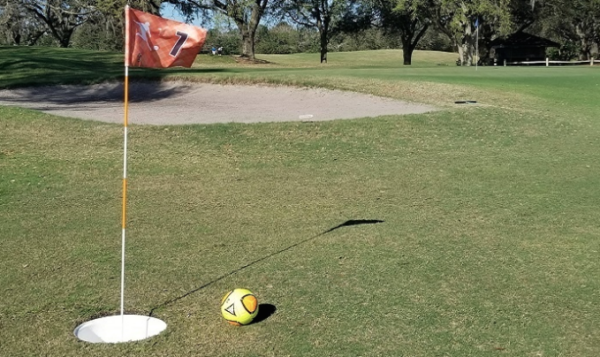 The top 13 and 14-year old boys and girls from around the world came together to compete in the 6-day inaugural tournament. The first of it’s kind global youth basketball championship took place August 7 – August 12. 317 youth basketball players from 35 countries came together to compete and play some “hoops”. Dwayne Wade, Jr NBA World Championship Global Ambassador and three-time NBA Champion, joined the top youth along with 2018 NBA All-Star Andre Drummond, eight-time NBA All-Star Vince Carter, Milwaukee Bucks center Brook Lopez, 2018 Naismith Memorial Basketball Hall of Fame inductee Grant Hill and WNBA Legends Tamika Catchings, Swin Cash and Jennifer Azzi. Festivities tipped off this past Sunday with an opening ceremony and celebratory parade at Magic Kingdom Park featuring appearances from Jennifer Azzi, Andre Drummond, and WNBA President Lisa Borders. 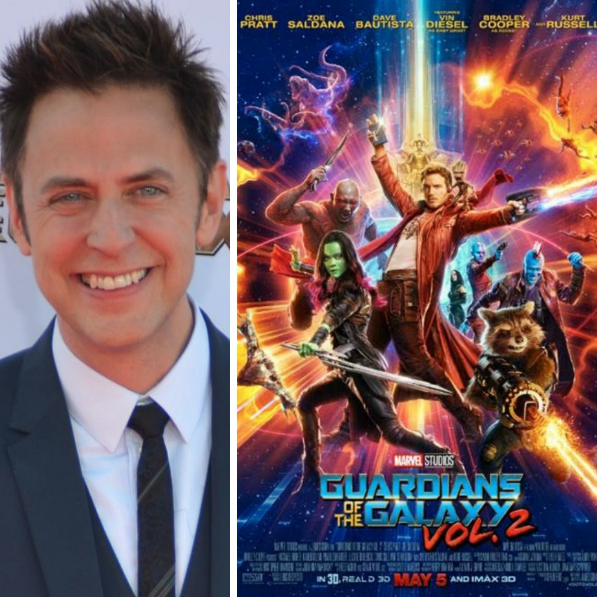 Could Disney Change Their Minds About James Gunn as Director of ‘Guardians of the Galaxy Vol. 3’?